I’ve been a member of the motherhood club for 901 days. Without sounding too cliché, everyday is a new chapter. A learning curve. An adventure. It’s been packaged up with a bright blue bow full of laughter, tears and many many tantrums. 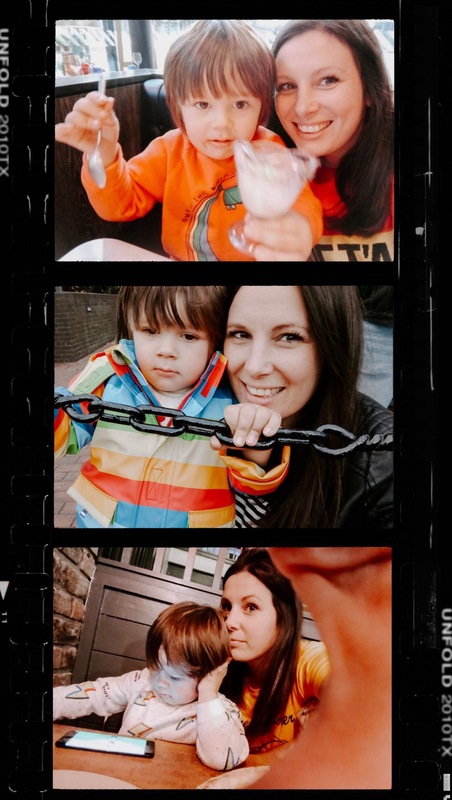 Up until Sebastian’s second birthday I kept a little diary – a ‘one line a day‘ diary to be exact. Filled in through his eyes. After 730 entries I gave up writing it in everyday and I only write down the triumphs and ‘can’t forget’ moments. The rest of the time I take as many photos as I can. My current phone contains 8677 photos and the rest is on a hard drive. For blogging and my Instagram I usually have my trusty Lumix GX80 to hand but on a typical day to day, it’s my mobile phone. I love candid shots. Quick snapshots. Unposed. In the moment. Not perfect. Blurry in places because life with a toddler is rather fast paced. You name it and it’s probably on my camera roll. I’m all about that selfie life with my little wingman. Sometimes he likes to get involved with a big ‘cheeeeeeesssssseeeee’ other times he’s pushing me away. 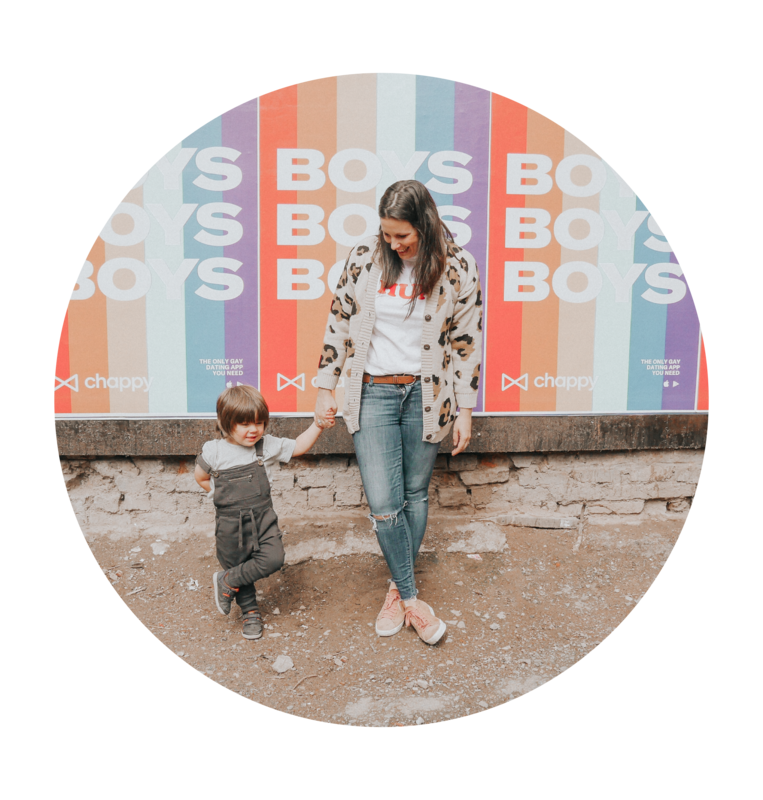 My everyday snapshots don’t always make the ‘gram’ – I mean who wants to see my child eating a falafel and humous wrap from M&S? But that smile though… a real heart breaker. A snapshot to remember. I come from a generation where a mobile phone is always at hand, always there to capture those precious ‘one click’ moments those snapshots to remember. 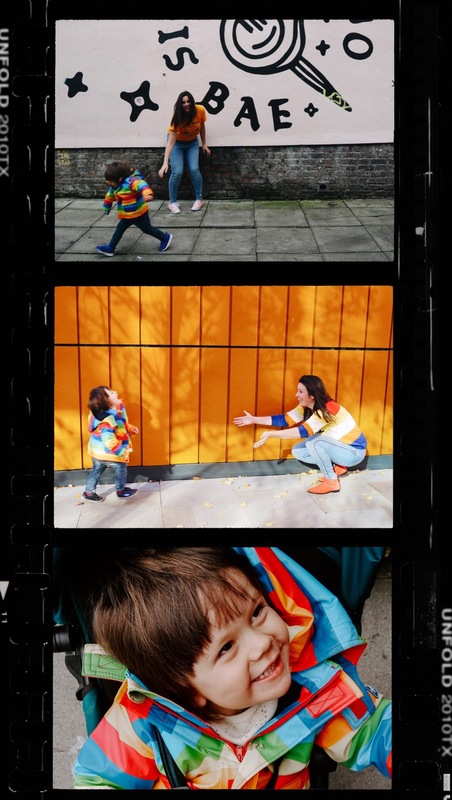 Snapshots of motherhood. My mobile is there when Sebastian is lost in is own thoughts. Seeing things for the first time. What is he seeing? What is he thinking? What is he laughing at? I have been capturing my daily snapshots on the Nokia 3.1 from AO.com. The last Nokia I had was a 3310 circa the year 2000. God I feel old! I’m a ‘fruit’ phone kinda girl and have been for the past 8 years, so switching over to an android has taken some getting use to. Camera wise I’d give the Nokia 3.1 a 7/10. It is literally a snapshot phone. IMHO. It works well outdoors in the daylight on a static subject. Not so much with a toddler who’s constantly moving and not so much when the lighting is a bit ‘moody’ and ambient. But hey it may work for others but I’m a bit of a camera geek. The phone features a 13MP rear camera and 8MP front-facing camera. Tech wise I give it 9/10. The google playstore is easy to navigate and you have the same apps as any other brand of phone. From WhatsApp and Facebook to Instagram and Twitter. The Nokia 3.1 also features a 5.2 inch HD+ screen which is prefect from when Sebastian has a little screen time treat. Looks wise I give it a 8/10. Its sleek and lightweight. Much lighter than other mobiles I have had. The Nokia 3.1 retails at £145 which is a pretty good price for a sleek and lightweight smartphone. 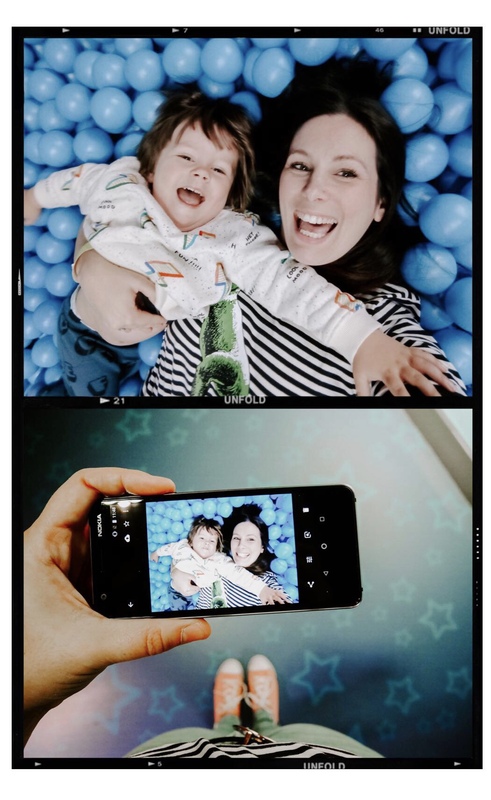 Overall the phone is a great little phone for a first time smartphone user, those on a budget or those that want to snapshot every single moment of motherhood (or fatherhood) like me. 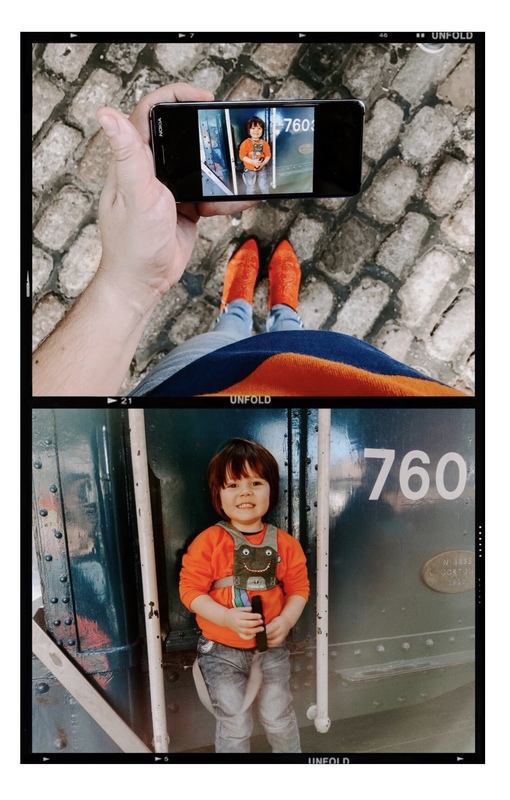 All photos featured this post have been taken on the Nokia 3.1 and have been edited in VSCO and Unfold. This post is is collaboration with AO.com and they kindly gifted me the Nokia 3.1 for this review. As always the thoughts and opinions are my own.